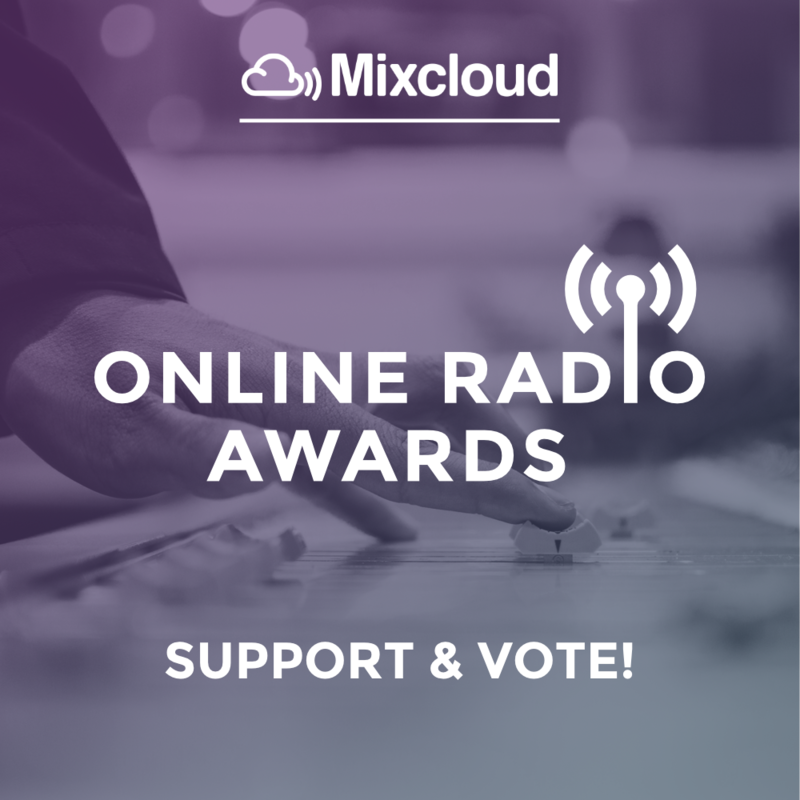 Mixcloud is hosting the Online Radio Awards for best in internet music sites. 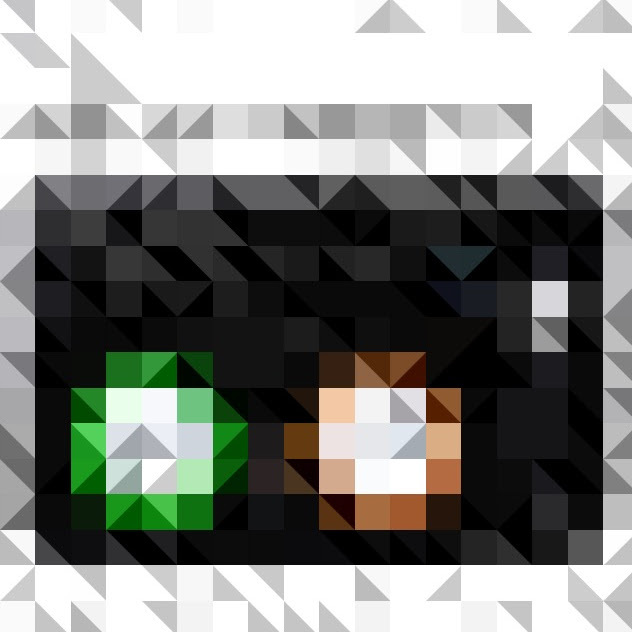 Audioboxlive would love it if you can show some support and vote for it in the category of Best Online Radio Station. 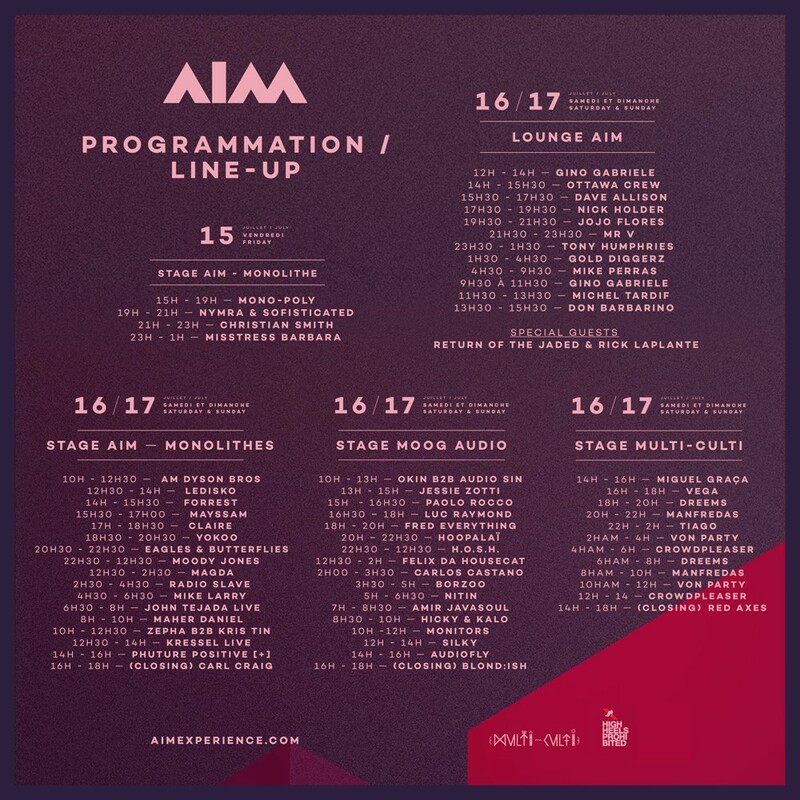 The 2nd Annual AIM Festival takes flight next weekend for 3 non-stop days of electronic music at a mystical campground right near Montreal. Whether you like House, Techno, or Deeper groovier music the festival will have a stage ready for you. 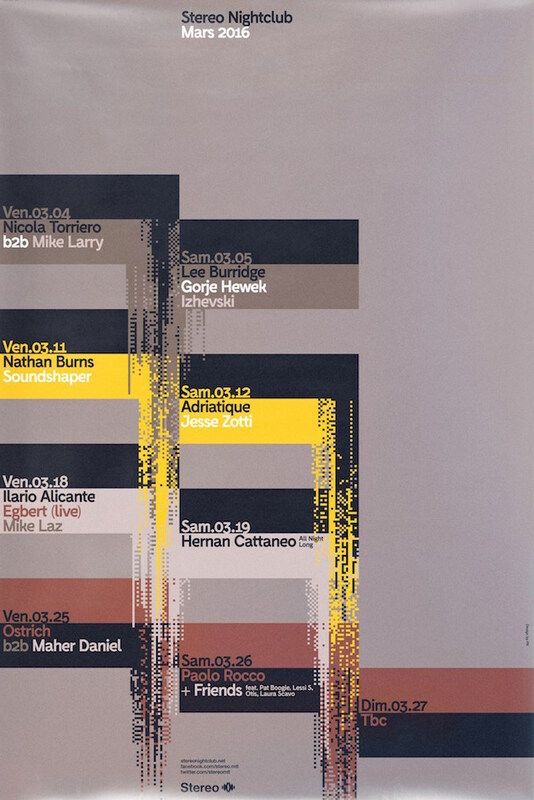 Some of the International artists attending are Carl Craig, Felix Da Housecat, Audiofly, Radio Slave, Magda, and H.O.S.H. On the local side Montreal will be well represented by Thomas Von Party, Blond:ish, Forrest, & Hoopalaï. Stereo Montreal May 2016 scheduled below. 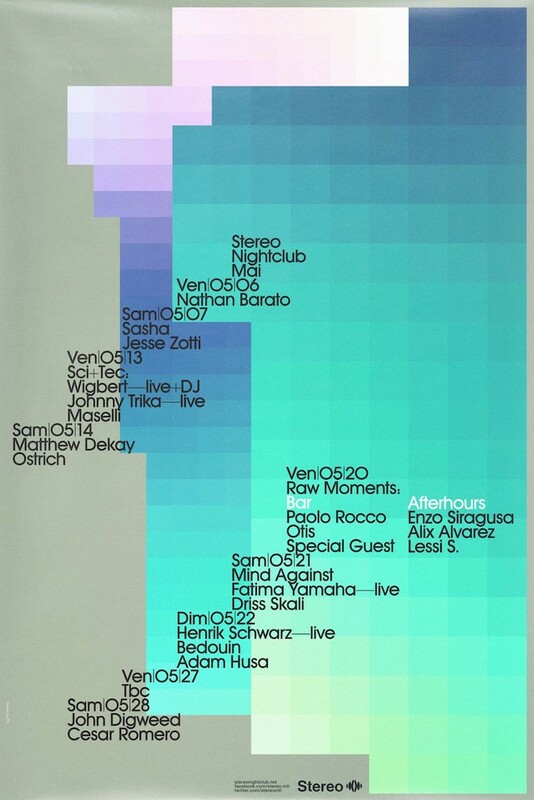 March 2016 is shaping to be one helluva month at Montreal’s after-hours mecca of house music (((STEREO))). Their sister club Stereo Bar, open during regular alcohol serving hours from 10pm-3am also has a stellar line-up of local and international djs for the month. Where did the summer go? I hope you enjoyed it!